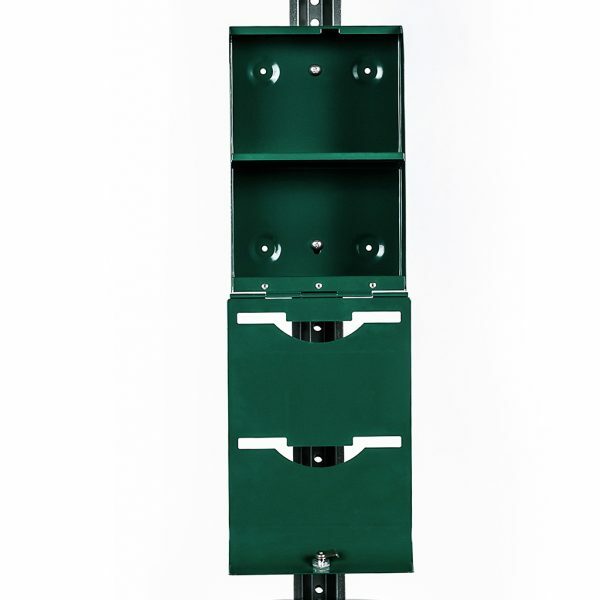 Our #1 seller is ideal for any outdoor area. 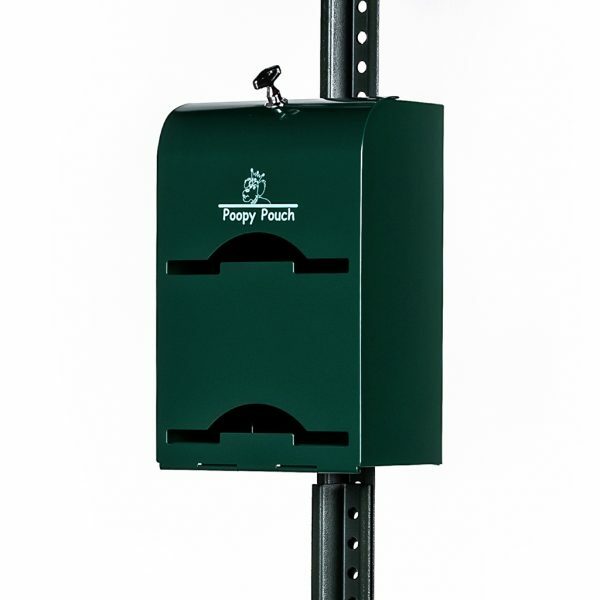 Encourages pet waste cleanup. 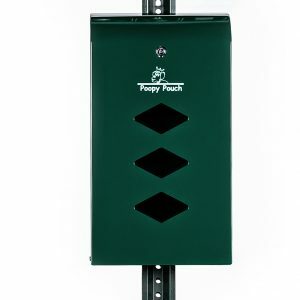 Galvanized powder coated steel dispenser with vandal proof lock holds 2 rolls of 400 tie-handle bags. 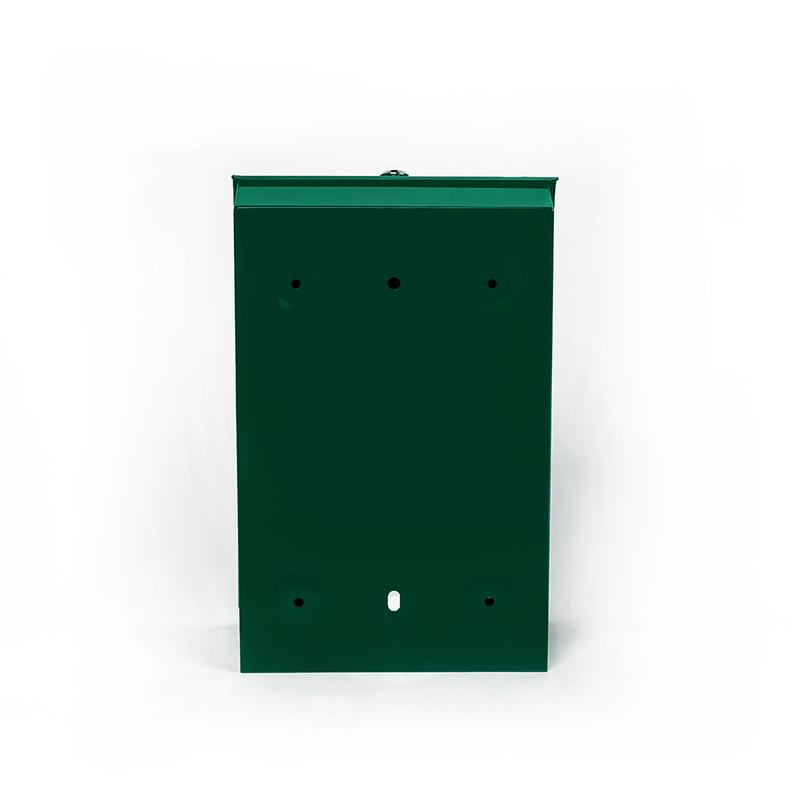 Includes hardware to mount to channel post part # CP-04 (not included). 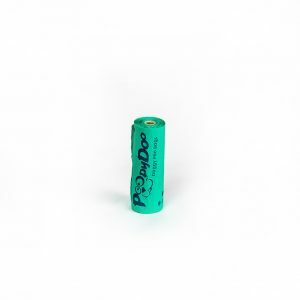 Use with replacement bags part # SD-6-400. 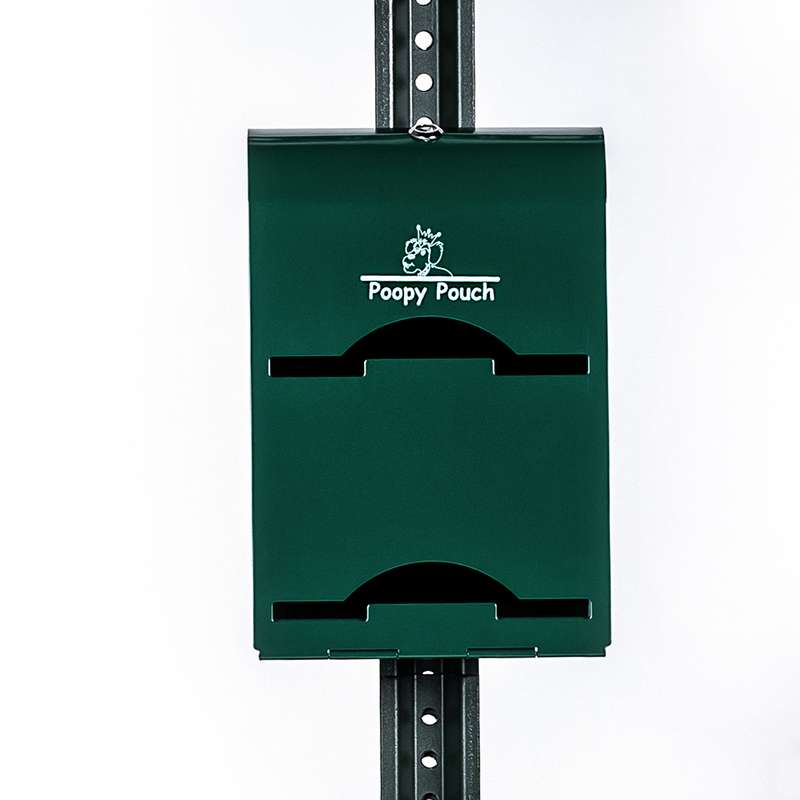 Our #1 seller is ideal for any outdoor area. 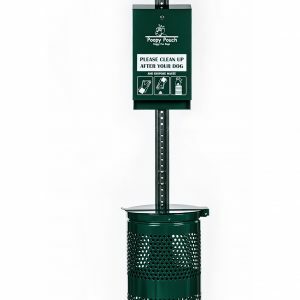 Encourages pet waste cleanup. 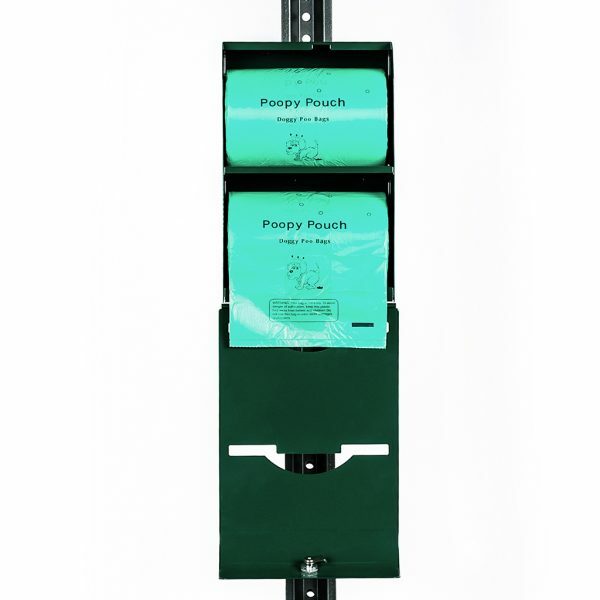 Locking galvanized steel powder coated dispenser holds 2 rolls of 400 tie-handle bags. 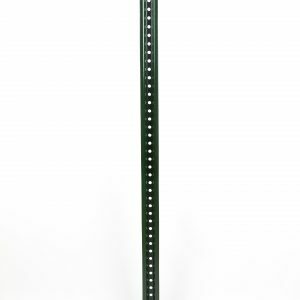 Includes hardware to mount to channel post CP-04 (not included). 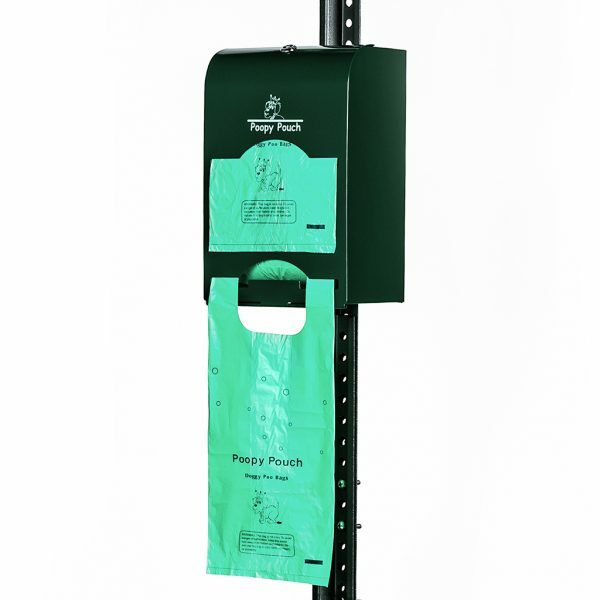 Use with replacement bags #SD-6-400.